How much have sea levels risen in the past 100 years? What is the most potent greenhouse gas? Which neighborhoods in the Twin Cities are most affected by air pollution? Show off your climate change knowledge at our rolicking trivia game — the final AAA meeting before festival night on June 10. Assemble a team or play on your own to answer climate change questions in a variety of categories, including queries related to 2017 Northern Spark artist projects. Join AAA for the mere cost of $10 and sip a free Fulton Brew while you battle it out for prizes and glory. 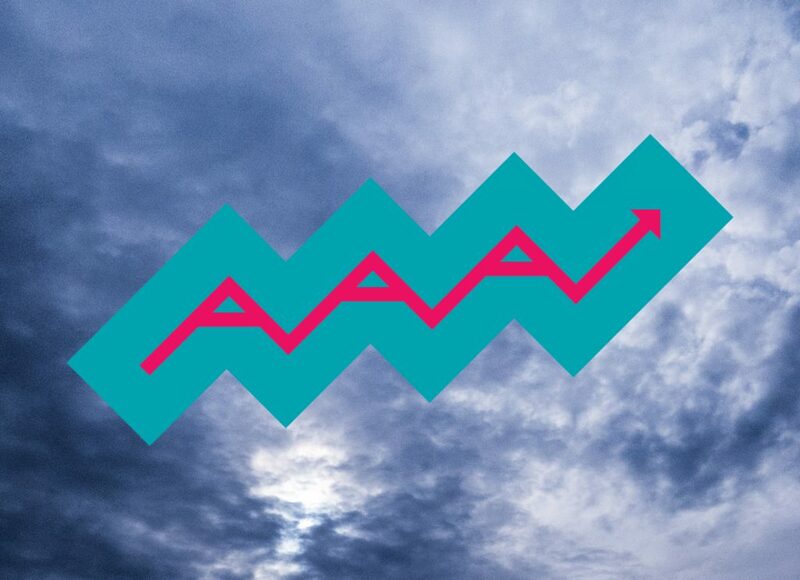 AAA: Anthropocene Awareness Association, a sometimes club, sometimes support group, always happy hour to discuss issues related to the core ideas of the Northern Spark festival’s year-long theme: Climate Chaos | Climate Rising.